Move over, Cinderella! Kanebo team have more than a dozen romantic makeup ideas to get you look like the belle of the ball. Along with the talented make up artist, Yoga Septa, we'll show you how to achieve that look in no time. 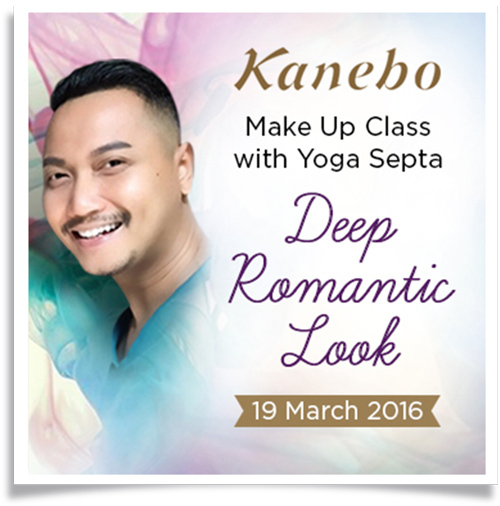 A Makeup Class with Yoga Septa.